Morocco Hammam Body Treatments ! The hammam starts by allowing the skin to warm and moisten and pores to open. The skin is then cleaned with Moroccan Savon Noir, a natural black soap that is make from olives that softens the skin and swells the dead skin cells allowing them to be easily removed. The second step of the process is the removal of the dead skin cells on the surface of the skin with the help of aMoroccan Exfoliating Glove, or Kessa. The women lays on a slab of marble and is vigorously scrubbed down froim head to toe. This glove exfoliates when rubbed onto the skin properly, causing the skin to literally shed dead skin. Next, one rinses with warm water to clear the area from the scubbing and a mask of Moroccan Rhassoul Clay is applied. A massage is perform at this time, allowing the clay to really absorb into the skin and clean deep within the pores. Deep within the Atlas Moutains the clay is mined and processed into a dry powder and then mixed with water for the hammam. The clay is known for is absorbtion characteristics. Notably, rhassoul is able to absorb 1.66 times its weight in toxins and oils and it is filled with amazing natural minerals. Once the clay has sit for approximately 15 minutes, it is rinsed off and the women is allowed to wash her hair, shave, etc. before leaving the hammam and being massaged in the post-hammam room where the pores are allowed to close and 100% Organic Argan Oil is applied to rehydrate the skin. Les Secrets Beauté Ancestrales !!! 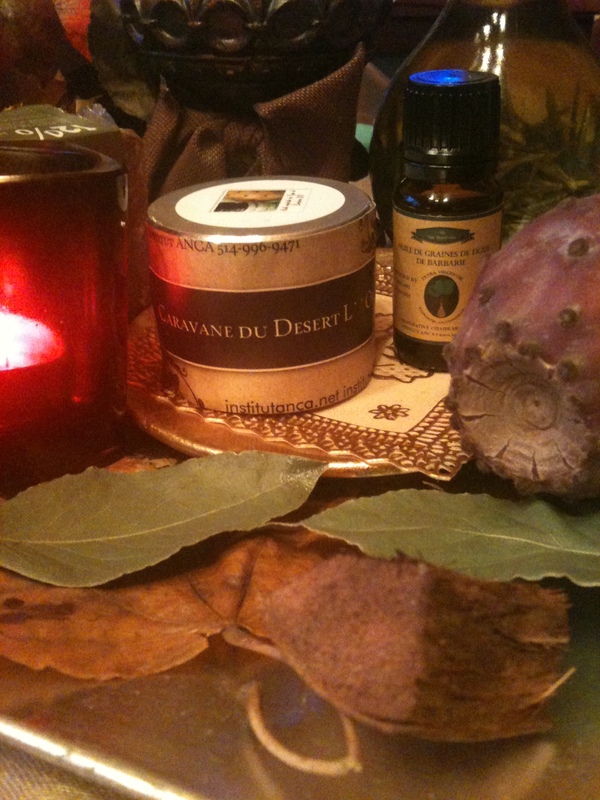 Ancestrales Beauty Secrets from Maroc ! 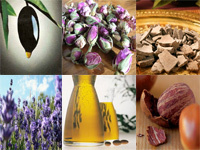 Les femmes marocaines ont plus d’un tour dans leur sac pour parfaire leur charme, leurs cosmétiques favoris se nomment savon noir , rhassoul, huile d’argan , huile d’olive, henne , miel… A cette liste s’ajoutent bien entendu des pratiques de beauté ancestrales telles que le hammam, la pose de tatouages éphémères, l’application d’onguents floraux parfumés, etc. La beauté au Maroc, est une tradition qui se transmet de mère en fille. La purification est obtenue par la transpiration et par un gommage qui, selon la tradition, doit être effectué par une « frotteuse » professionnelle à l’aide d’un gant de crêpe appelé kassa. Ce ponçage énergique permet de faire peau nette, et rend le corps doux comme du velours. 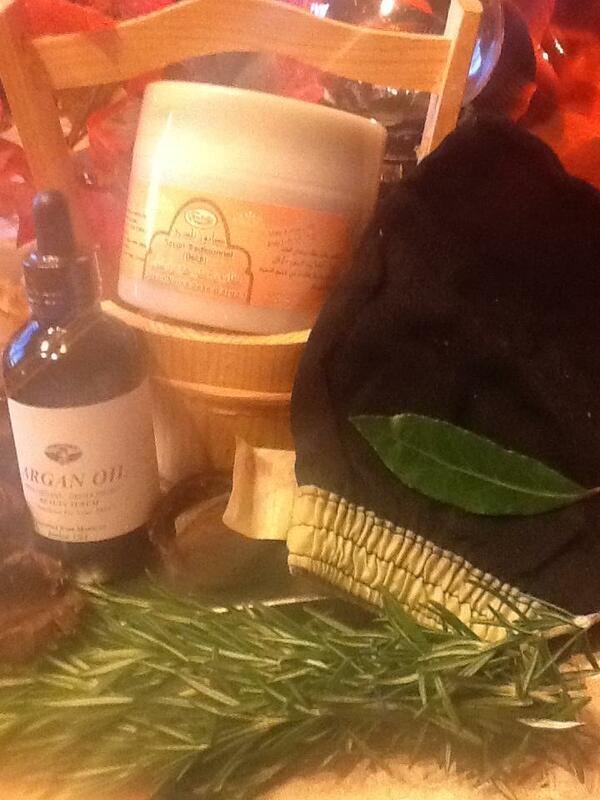 Posted by institutanca on November 13, 2012 in Bio Org Natural Cosmetics " Provence & Maroc "
Tags: Argan !, Beauty, Black Soap, Clay, Essential Oils, Health, Mask, Natural, Provence, Rhassoul, Scrub ! 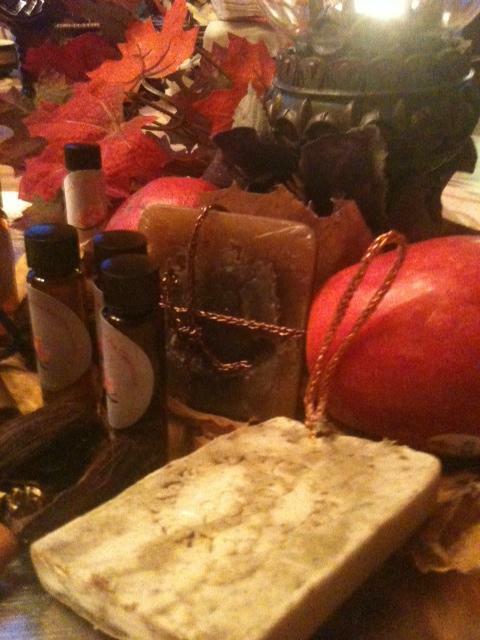 Aromatherapy for Emotional Wellbeing !!! Ease Depression , Anger , Winter Blues , Insomnia, Feel Joy and Feel Happy Beautiful and Attractive without Any Harm from Chemicals Blends ! 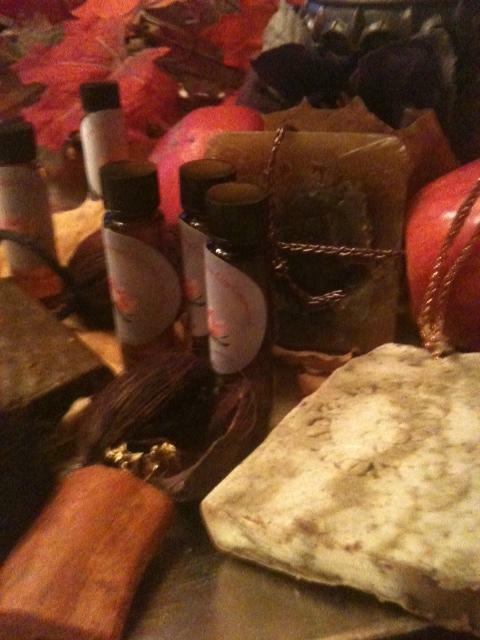 15.00$ Each Specific Aromatherapy Blend !!! 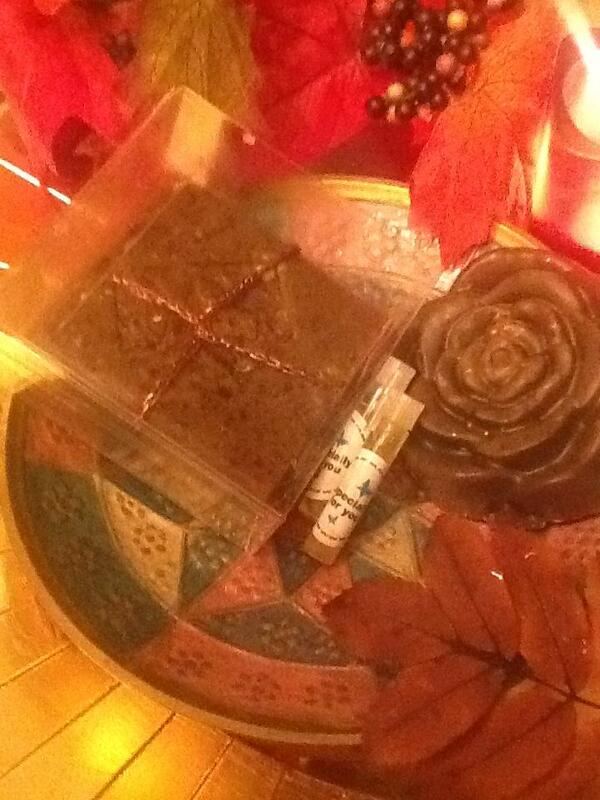 Tags: Argan !, Black Soap, Essential Oils, Hammam !! !